The material is so nice. I take them to the tailor to have them tapered a bit because they’re far from trim below the knee, but it’s totally worth it. Best work pants available. Just received my pair and really excited to own a pair again as I did back in the 90’s. 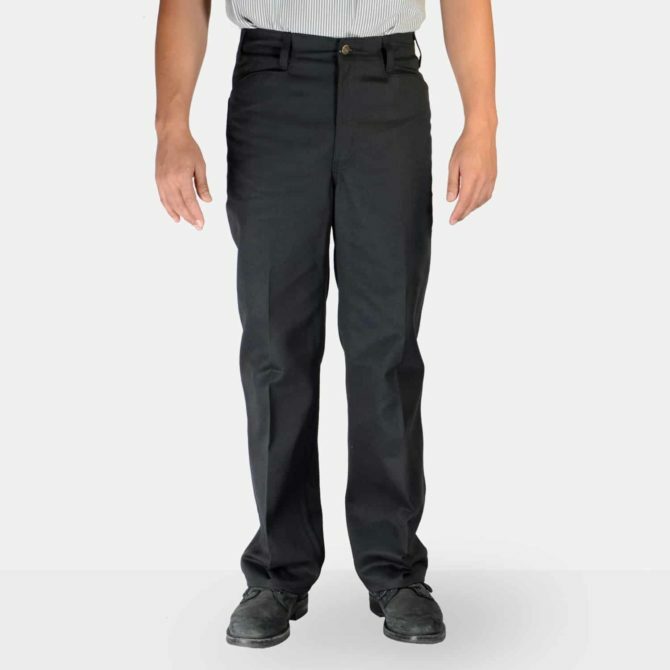 These pants are very similiar in baggines to the Dickies 874 but are a tad bit looser. Which is not a problem with me. 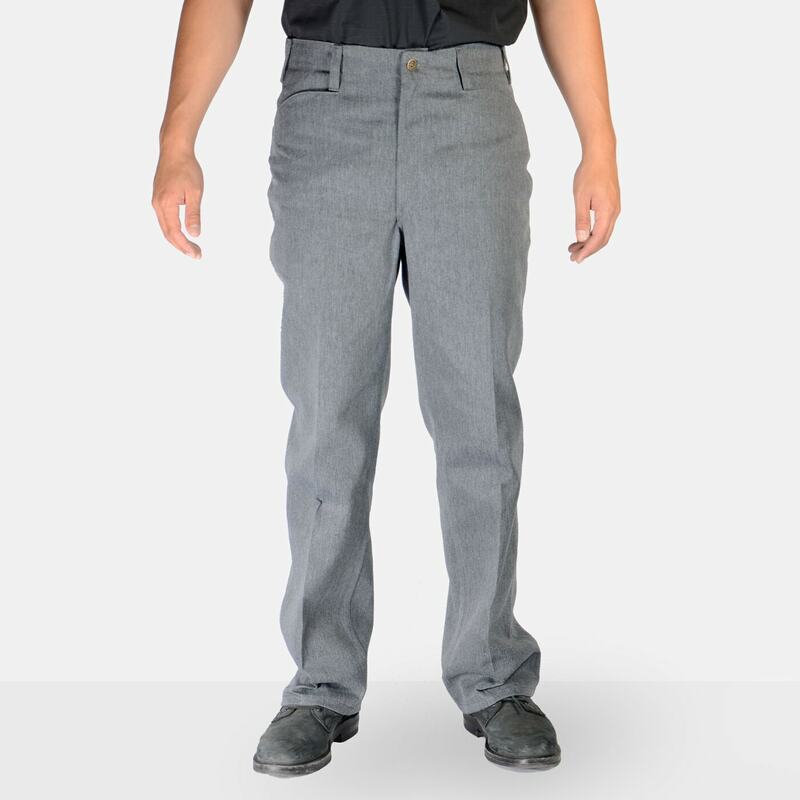 I’ll definitely be ordering more Ben Davis pants again. Can’t beat the quality!!! could’ve used to be “trim” is some taper in the legs.